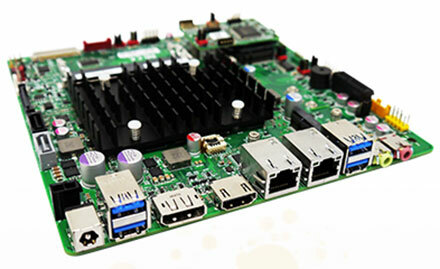 This board is produced by MITAC, the OEM producer of Intel DN2800MT. This board is based on Intel DN2800MT, but is equipped with the moderm Intel Apollo Lake plattform. PD10RI is available until at least Q1/2022.